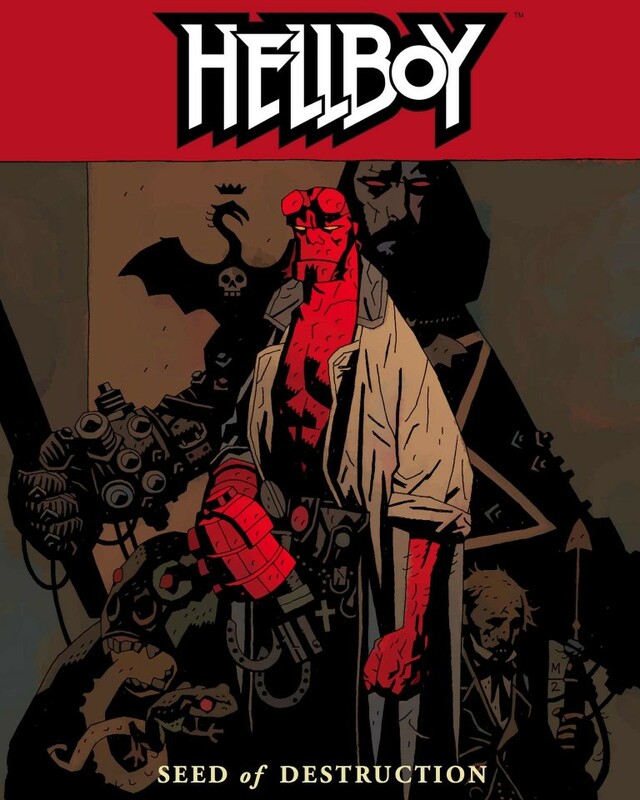 Dark Horse presents new editions of the entire Hellboy line with new covers, beginning with Seed of Destruction, the basis of director Guillermo del Toro’s blockbuster films. 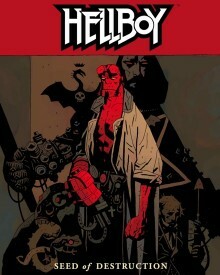 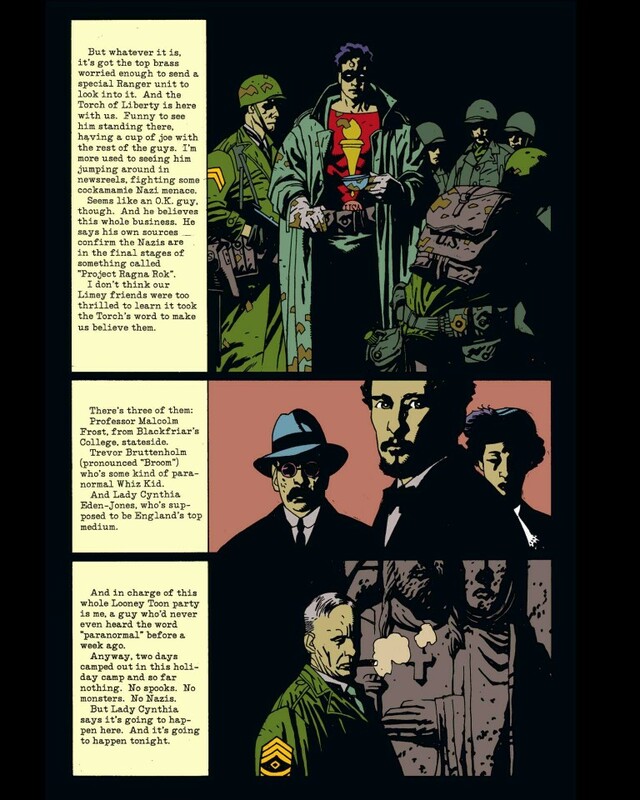 Hellboy is one of the most celebrated comics series in recent years. 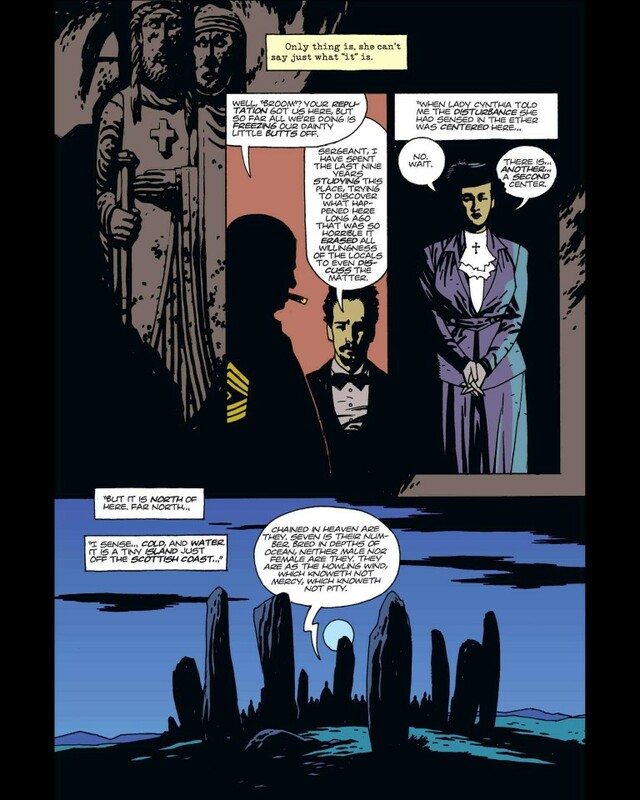 The ultimate artists’ artist and a great storyteller whose work is in turns haunting, hilarious, and spellbinding. 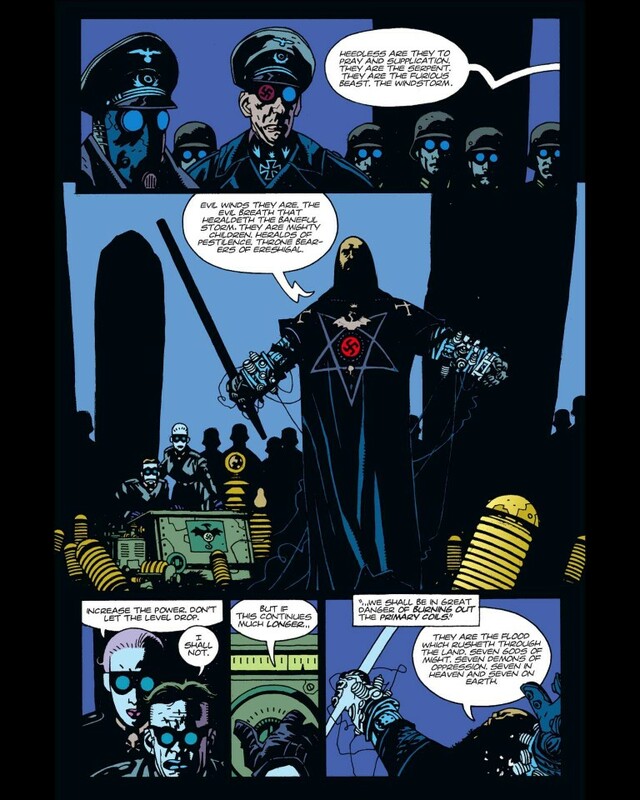 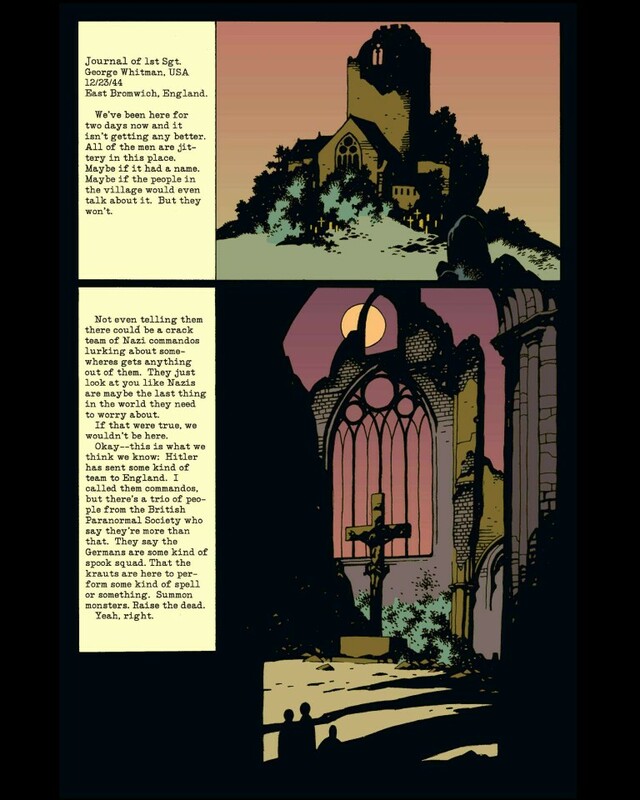 Mike Mignola has won numerous awards in the comics industry and beyond.